This week we delve into the personal life of Elizabeth Keen! We finally find out who her father is. . . or do we? This episode’s storyline revolves around an anarchist group referred to as General Ludd. This group is known to perform terrorist attacks to compromise the capitalist system. This episode jumps back and forth between Keen’s personal life, and the attacks taking place by General Ludd. Raymond Reddington is asked by Assistant Director Harold Cooper for help identifying the leader of this group. Reddington agrees on one condition: He is granted access to ViCAP (Violent Criminal Apprehension Program.) Cooper hesitantly agrees and Reddington confirms that Nathanial Wolfe is the founder of General Ludd. He is the man responsible for taking down an airplane and killing dozens of people. As the episode progresses Wolfe then targets another airplane. Keen and Donald Ressler try to prevent the attack however the explosion occurs while they are at the airport. Wolfe’s last target is an armored truck carrying blueprints for the new hundred-dollar bill. He steals the blueprints and tries to escape via plane but Reddington intercepts him, steals the blueprints, and notifies Keen of Wolfe’s location. While Keen is investigating all this chaos, she receives a phone call from her father, who is in hospital. Eventually she discovers his cancer has returned, although, he isn’t completely honest about how dire his condition is until the end of the episode. Now. Down to the details. This episode is great in that it answers A LOT of questions the viewers have been thinking about for weeks. In a previous episode, “The Freelancer,” Keen asked Reddington “Did you know my father?” After the visit Reddington pays Sam (Keen’s adopted father), it becomes apparent that the answer is yes. Additionally, I know you’ve all been speculating and asking the question “Is Reddington really Keen’s father?” Well although they don’t come right out and say it, it might be implied. While talking to Sam, Red says “You gave her an incredible gift Sam, taking her in and loving her as your own.” After that, there’s some vague discussion about telling Keen the truth. 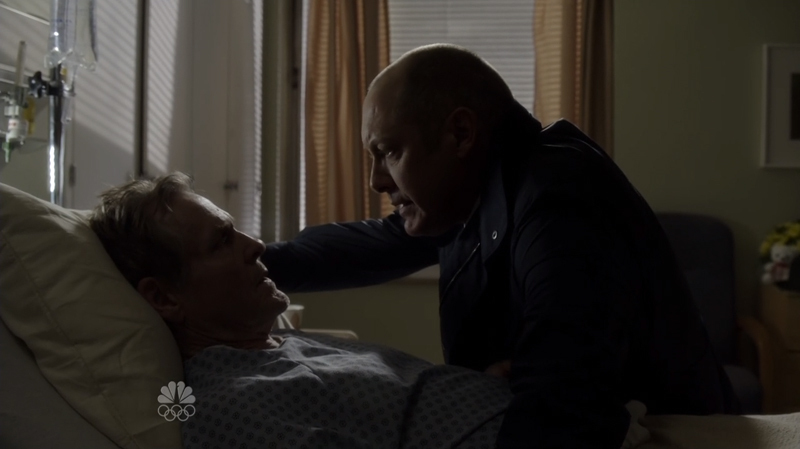 Although the truth is never actually stated, Reddington says shortly after to Sam, “You will always be her father Sam. I hope to love her and protect her as you have.” Essentially he could be her father. It would definitely explain why Reddington is so protective. 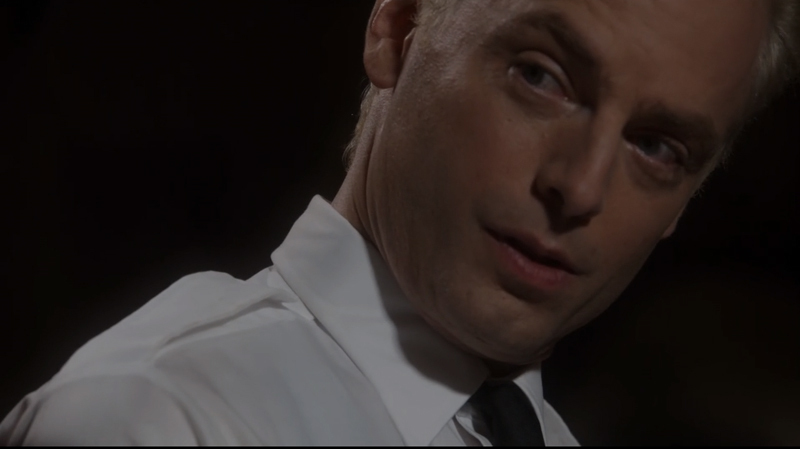 Another question I know I’ve been asking: “Is Tom Keen working for Reddington?” Well here’s the thing. 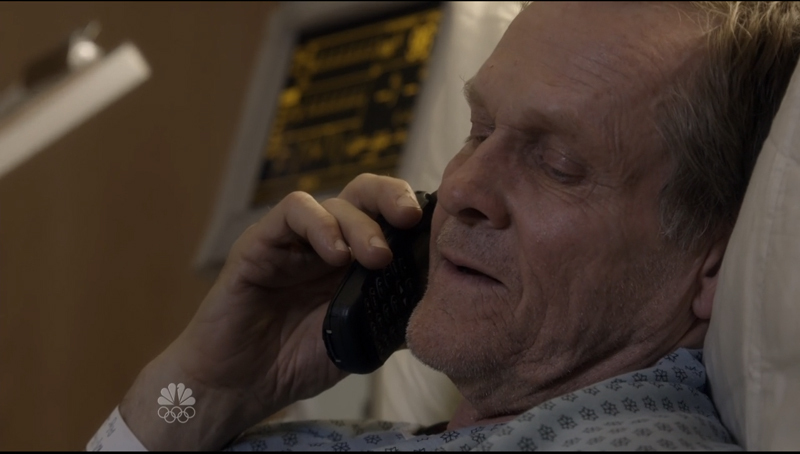 At the hospital, Reddington sits down and speaks with Tom. 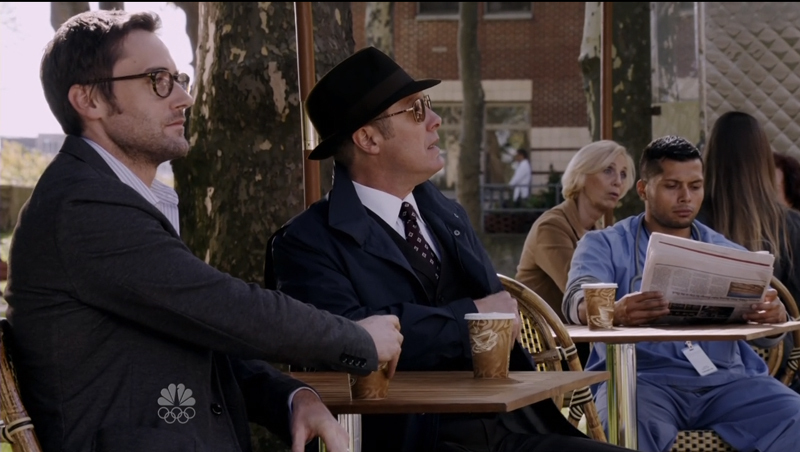 Here we discover that Tom Keen does not personally know Reddington. However, that doesn’t mean he isn’t indirectly working for Reddington somehow. I’m still dying to see how this plays out. As for the downside of this episode, there are still many questions left unanswered. For example, we still don’t know who the girl in the photo is that Reddington took from the Stewmaker’s binder. We still don’t know exactly how and where Keen acquired her wrist scars, or how exactly Reddington and Keen are connected if it turns out he isn’t her father. We still don’t know who the men watching Keen’s house are or what their purpose or endgame is. 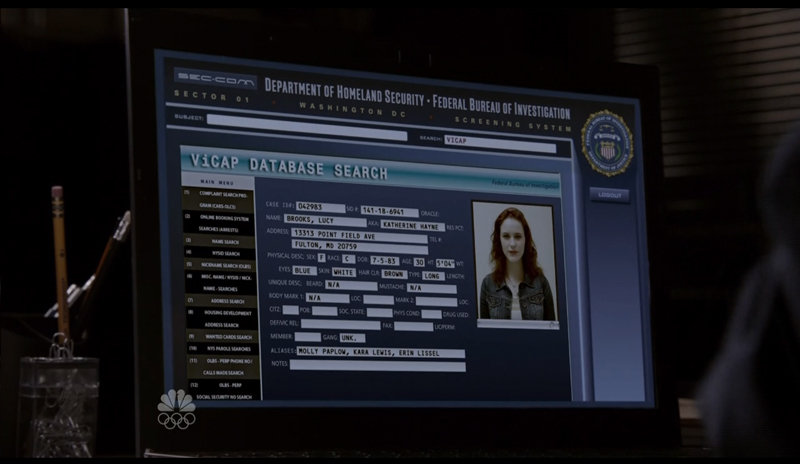 And to add to the confusion, we now have a new mystery: who is Lucy Brooks, the case file Reddington looked up on ViCAP? Furthermore, why was there no mention of the exploding house from the end of the last episode? We were kind of just left hanging on that storyline. As an FBI member you’d think Keen would hear about a house randomly exploding in a residential area. Wouldn’t there have to be an investigation into whether or not it was an accident or perhaps a terrorist attack? As for the episode itself, I found that overall it was kind of a let down. It was great that they introduced Keen’s father but there are so many questions left unanswered that I find myself frequently getting frustrated. How about you? The Blacklist 1.08 "General Ludd"
Natalie Amato is a ninja cappuccino-slinging barista by day, undercover freelancing graphic designer, photographer, and writer by night (…and sometimes during the day).